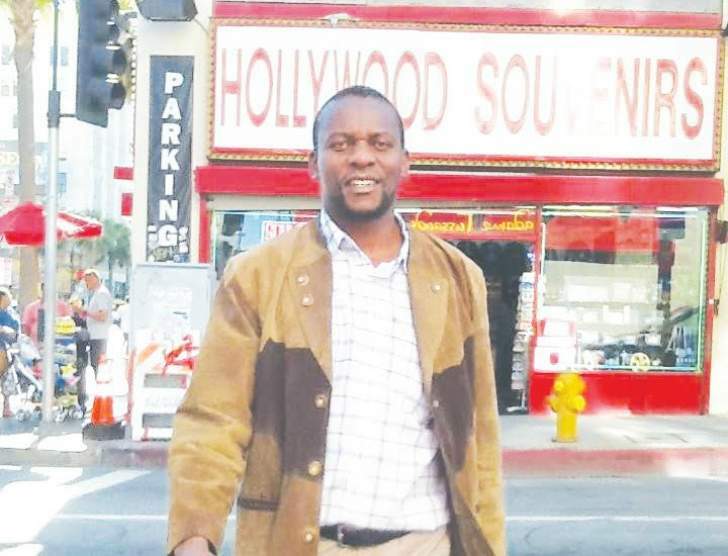 MDC Member of Parliament for Mbizvo, Settlement Chikwinya and Redcliff MP Lloyd Mukapiko were arrested on Friday arrested on fresh charges of inciting public violence when they went to report to police as part of their bail conditions. The two are facing another charge of plotting to subvert a constitutionally elected government. They were recently granted bail after spending two weeks at Kwekwe prison. The MPs are part of the growing number of MDC MPs and civic society leaders that the police and army are arresting over the violent protests that rocked the country on January 14. MDC President Nelson Chamisa has refused to engage in any dialogue with President Emmerson Mnangagwa until all political prisoners are freed and the state ceases its wanton crackdown on civilians. On Wednesday the Zimbabwe Defense Forces announced that they has ceased the operation that saw them, taking over the streets and patrolling the western suburbs of Bulawayo, Chitungwiza and Harare.